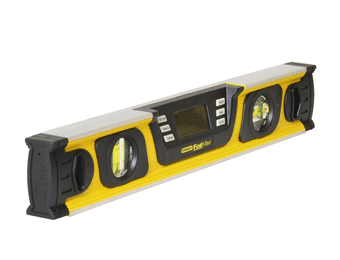 An essential tool for many different kinds of building tasks, woodworking and home decorating, Spirit Levels ensure an accurate and level finish every time. 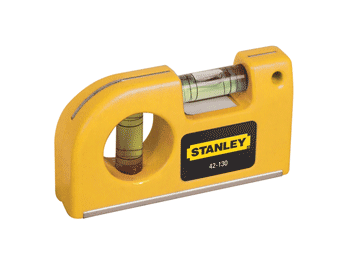 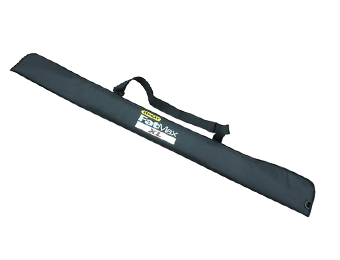 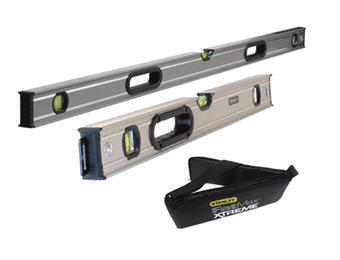 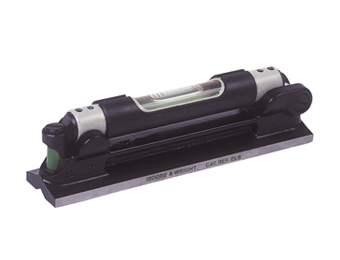 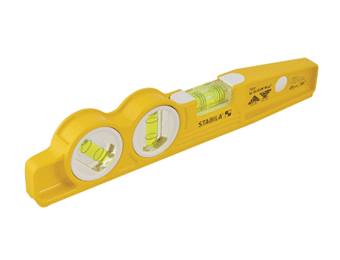 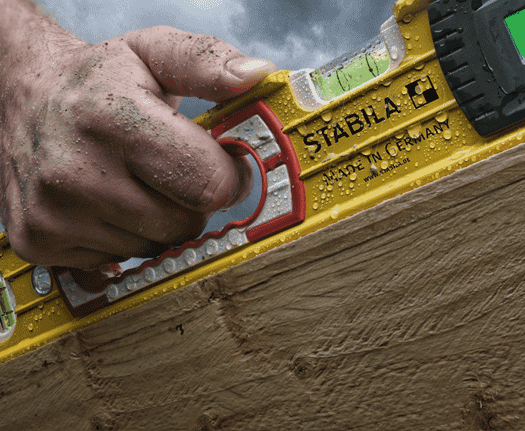 For best results, always test for alignment using the longest spirit level available for the surface you are checking. 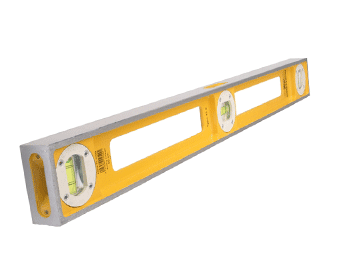 Fortunately, we offer a great selection of spirit levels that come in a variety of sizes, suitable for use on all types of surfaces, inside and out. 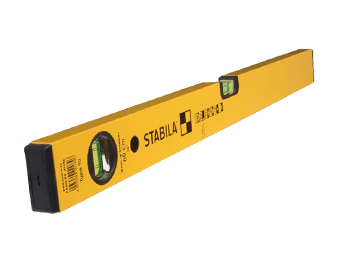 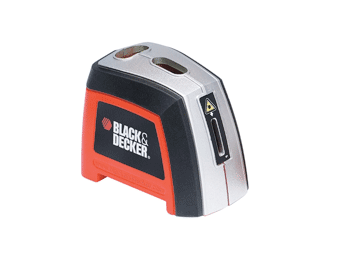 From traditional style spirit levels to digital angle finders for measuring angles accurately, you’ll find exactly what you need right here. 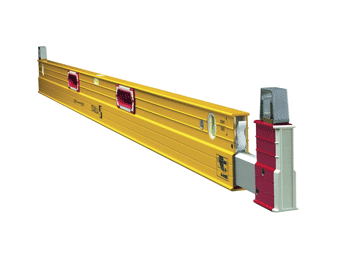 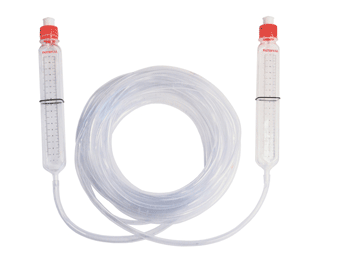 These are trusted brand products, available to order separately or in multi-packs.